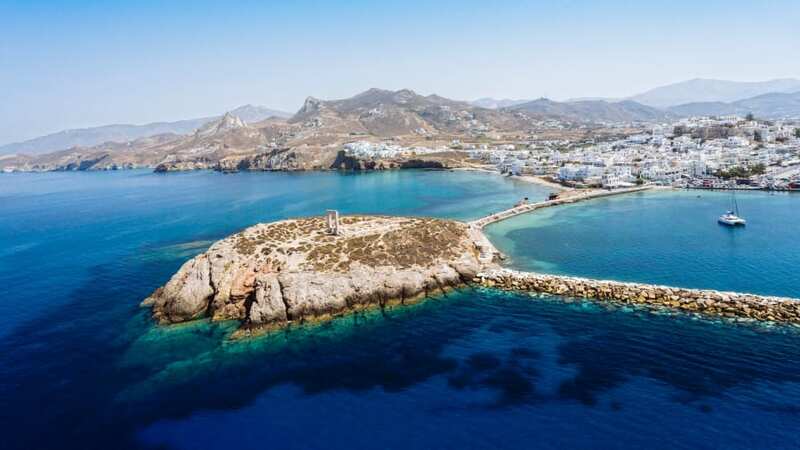 The Greek Tourism Confederation (SETE) on Tuesday shined the spotlight on the island of Naxos, the host destination of its 16th regional meeting, and the nearby Small Cyclades. SETE’s regional meetings aim to reach out to local sector professionals and create synergies. 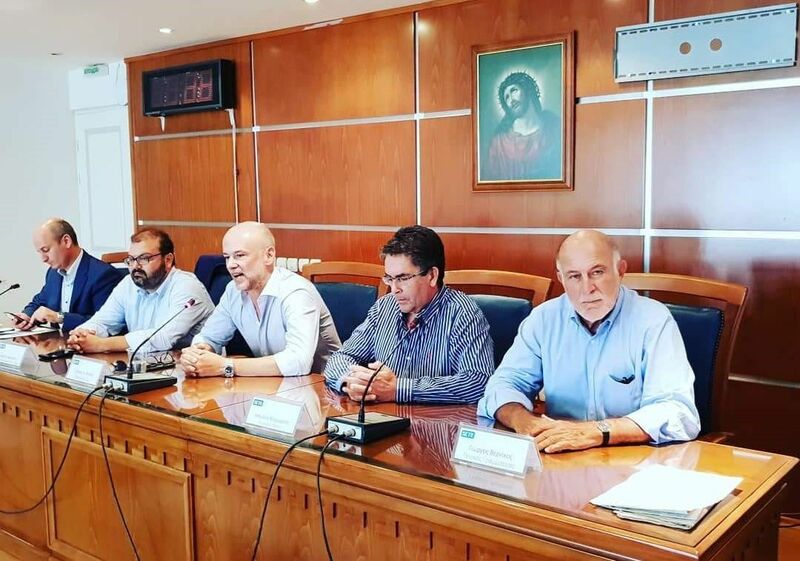 The meeting on Naxos was attended by South Aegean Vice Governor Yiannis Margaritis, Naxos and Small Cyclades Deputy Mayor Manolis Margaritis, SETE President Yiannis Retsos, SETE Secretary General George Vernicos, SETE General Manager Giorgos Amvrazis, SETE Institute (INSETE) General Director Ilias Kikilias, Marketing Greece CEO Ioanna Dretta, local associations, agencies and SETE members from the wider region. During the meeting, particular emphasis was placed on supporting the link between tourism and the agri-food sector and culture, which can directly enhance the quality of the travel experience the country offers to its visitors. Within this framework, special mention was made to the prospects for the further tourism promotion of Naxos and the Small Cyclades islands (Iraklia, Schinoussa, Koufonissia, Donoussa), with the contribution of Marketing Greece. 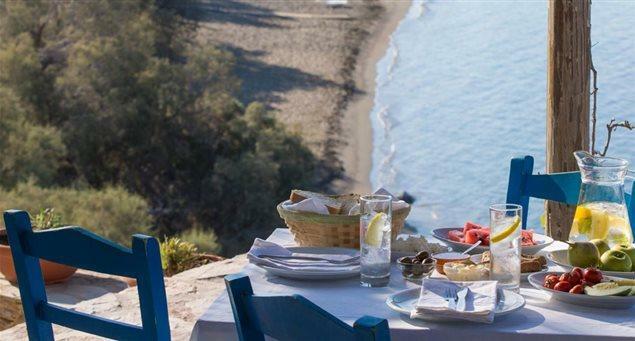 “Having a rich cultural identity, Naxos has all the potential to adopt practices for linking its tourist product to the agri-food sector and culture,” SETE President Yiannis Retsos said. 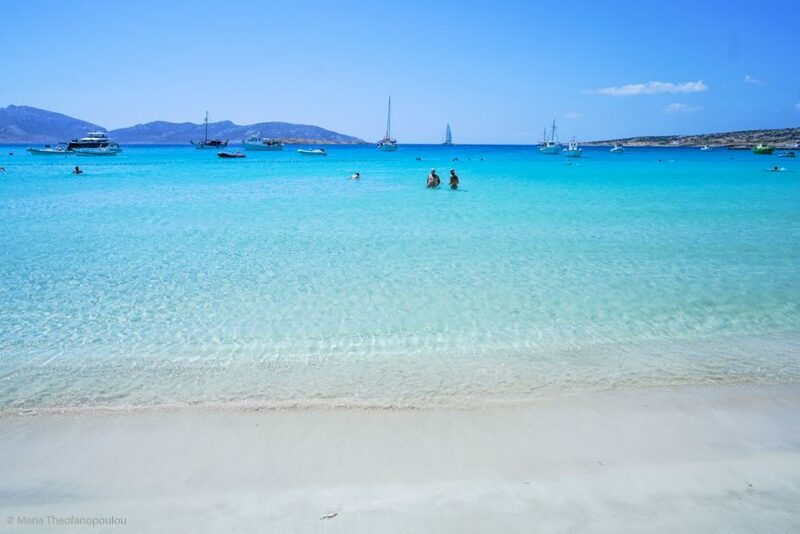 According to data processed by INSETE, the South Aegean Region accounts for 18.8 percent of the total tourist arrivals in the country, 25.7 percent of travel receipts and 22 percent of overnight stays. Naxos, part of the South Aegean, in 2017 saw its domestic traffic record an increase of 61.3 percent compared to 2016. It is noted that the airport of Naxos does not serve international flights. INSETE data also showed that the ports of the Cyclades for the 2013-2016 period recorded an increase of 18.6 percent of passenger traffic, with Naxos’ port recording a rise of 17.1 percent over the same period. “Together with the Small Cyclades, Naxos forms a unique destination in the world for visitors who wants to enrich their travel experiences,” Retsos said. Morover, Naxos’ museums saw an increase in visitors of 65.9 percent in 2017, which, according to SETE, highlights the tendency of tourism to interconnect with culture and the need to launch further actions in this direction. This is the second consecutive year that SETE, together with INSETE and Marketing Greece, is hosting regional meetings in Greek destinations, aiming to explore practices to achieve the optimal relation between sustainable development and tourism.